For if not for the cross, my penalty would not have been paid. The broken blood oath of the covenant would not have been satisfied. It is only through the blood of Jesus that we are cleansed from the curse of sin. As Jesus cried out, “It is finished!” and gave up His Spirit, the veil in the Temple, that separated man from the Holy of Holies, was torn in two. It was as if God, seeing the injustice of Christ’s death, rent His clothes in grief. And in so doing, He opened the way for all to enter into His presence. Now, boldly, we can come before the Throne of Grace, for the barrier of sin that separated us from God has been broken. The terrible gulf has been filled and we are reconciled to the Father. Even as the sun was blotted from the sky and the earth was covered in darkness, God knew that Sunday was coming. Sealed for three days within the tomb, the Lord’s body lay, uncorrupted. Then with the dawn of that Sunday morning, the stone was rolled away–not to let anyone out, but to let those present bear witness–that indeed, Jesus had risen. The tomb is empty! Death has no power over Him, the grave cannot contain Him. And now we have not just hope, but a Living Hope in Christ Jesus, the Risen Savior! It is often said that bad things come in threes. Yet we see in scripture that the number three represents completeness. Are there not three facets of the Holy Trinity: Father, Son, and Holy Ghost? Three parts to the Tabernacle: the court, the Holy Place, and the Holy of Holies? Jonah was in the whale for three days. Jesus was in the tomb for three days. The number resonates all through the Word of God. How then can we see the number three as a bad omen? 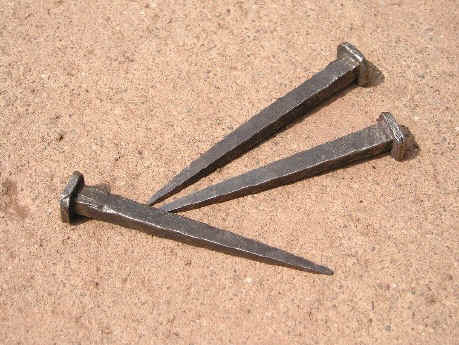 Yet, as I pondered this, it came to me—the image of three nails. The vision stayed with me for weeks. Yet I could not put together what exactly God was saying. What was the significance of those three nails? 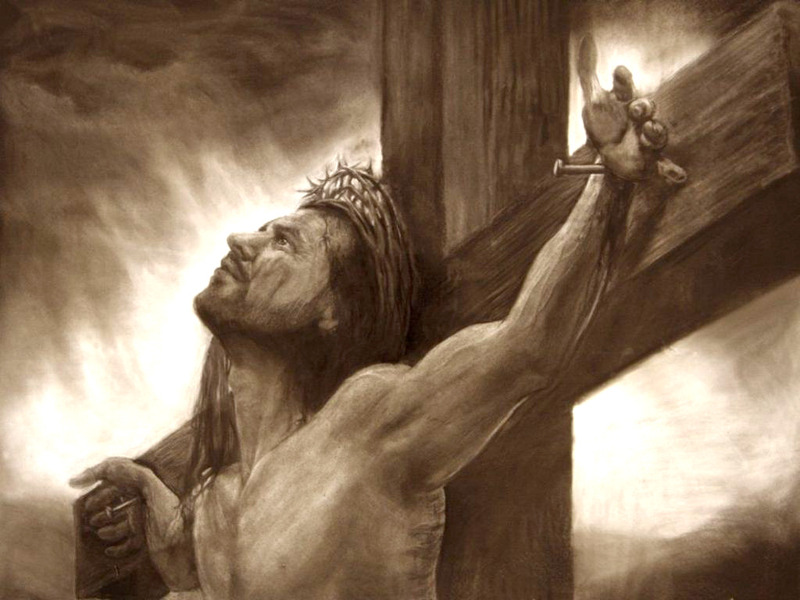 Three nails pierced the hands and feet of Jesus as he hung upon the cross. Three nails were used to crucify our Savior. Slowly, my vision cleared. My eyes were opened, as again, I read the story of the crucifixion. 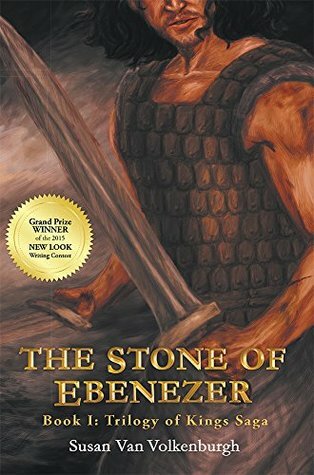 He looked past the hammer, beyond the hand, and into the heart that was yet unclean. A heart that needed Him, for was not this His mission, to bring the lost to the Father. He forgave, and in so doing, He showed us our need and His redeeming love. Here was the climax of Jesus’ life. All He had worked for unfolded in that desperate hour. On the cross of Calvary, Jesus not only bore our sins, but He became our sin. He experienced the full meaning of what it was to be human: completely and utterly separated from God. For where sin is, God cannot be. The gulf stretched before Jesus, and He was alone. Through the torment of His distress, Jesus surrendered to the will of God. He trusted the Father despite His circumstances. The Savior demonstrated to us all, that even in the midst of our trials, we are to have faith in the Lord. God is our salvation. God turned and reached across the void and took hold of Jesus. The Bride Price was paid. Yet, God had more to give. 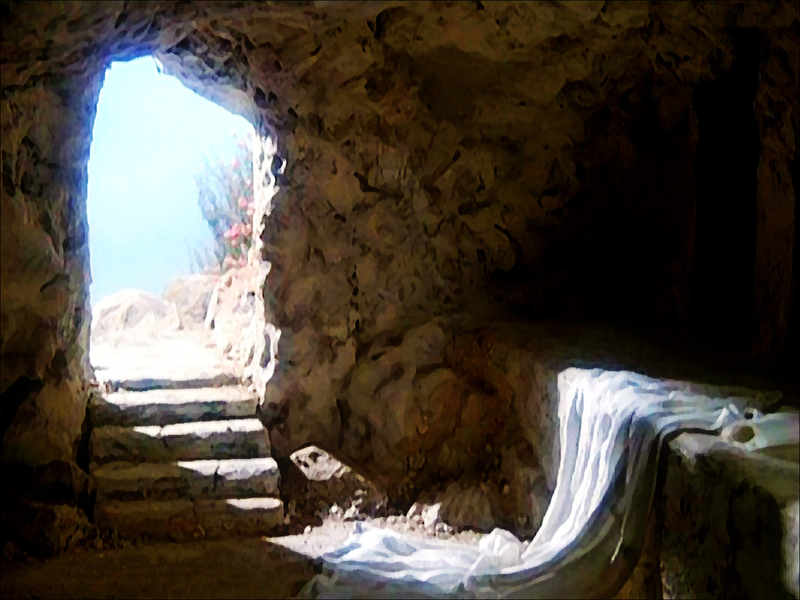 Three days later, within a dark and dismal tomb, life returned to Jesus. 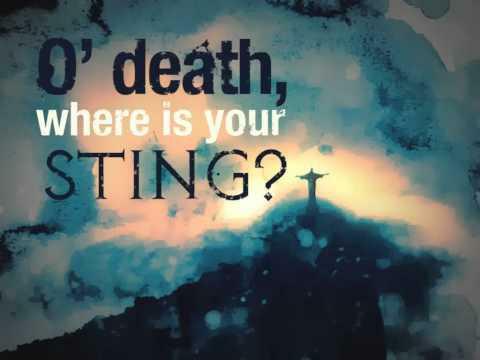 Death could not hold Him, even as death has no power over us! But how can we conquer death? Each point, each prayer, must pierce us, even to our very souls. We must be crucified with Christ. There were three crosses on that first Good Friday. Two thieves hanging beside Jesus: one to the right and one to the left. Today, we have a choice to make. We can either be as the first thief, and deny Christ; or we can be as the second thief, admit our fault and ask for God’s forgiveness. Jesus showed us the way—with three nails and three prayers. So what can three nails accomplish? They can bridge the gulf between death and life. Save the lost. Transform hearts. Open minds. Free a captive soul. Three nails and three prayers. The choice is yours.